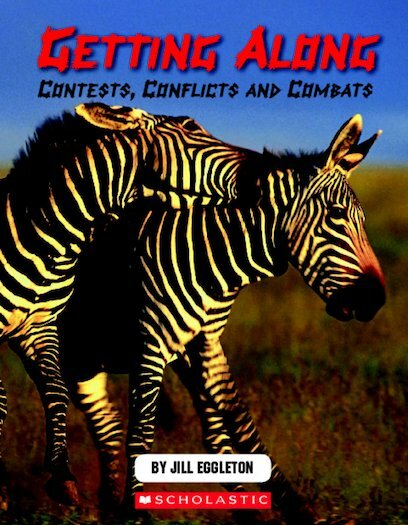 Getting Along explores the role of aggression among animals. You may be surprised to know that aggression is a normal part of the animal kingdom – even among humans! Find out what role it plays among social animals, and what it means for their survival.